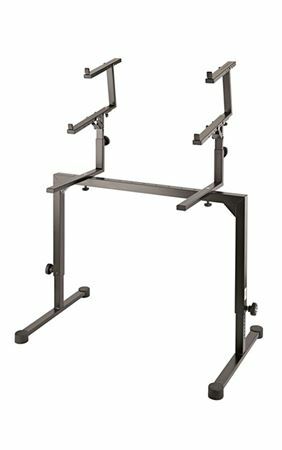 Order your K&M Third Tier Stacker for Omega Keyboard Stand from AMS and enjoy 0% Interest Payment Plans, Free Shipping, Free Extended Warranty & 45 Day Money Back Guarantee. 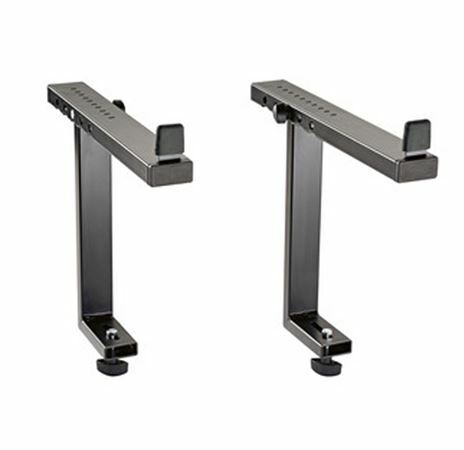 The K & M stacker is for a third level for the keyboard stand Omega 18810. The depth adjustment has 5 positions. The fixed height is 8.937". The stacker can only be used in connection with stacker 18811. The rubber-covered stop angle provides for safety and ensures that the keyboard does not slip off the stacker.